No matter if it’s Father’s Day, the 4th of July, Thanksgiving or Christmas, the holidays inspire people to look their best. What’s more, holidays bring friends and family together, and who doesn’t love a group trip to the salon for a bit of pampering?​​​​​ Customers are eager to celebrate and to find the perfect salon that helps help them to feel and look great. But how do you make your business stand out above the rest so these eager consumers become your customers? 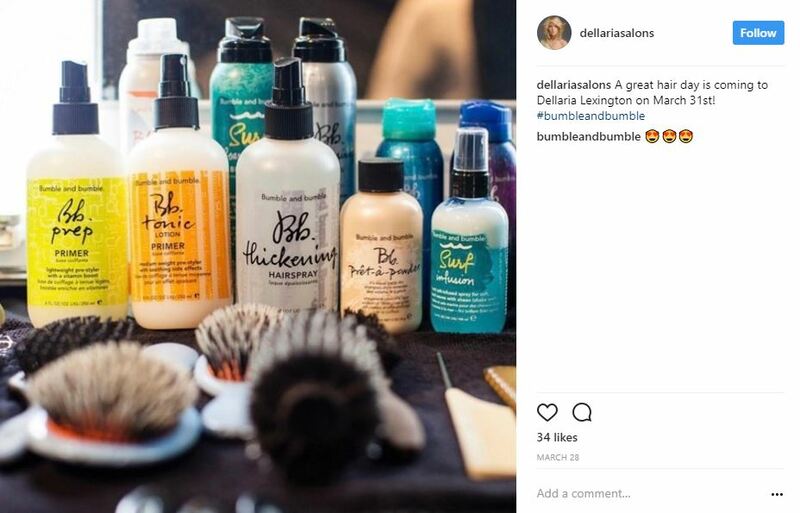 Read on for helpful salon marketing tips from SalonTarget that will ensure customers are knocking on your door, instead of your competitor’s. There are a myriad of ways to get clients through the door around the holidays, one of the most straightforward being holiday promotions. Send out email blasts that entice people to come in the store, offer discounts and promotions on special services such as father-son specials, create flashy holiday and seasonal store displays that intrigue passersbys and throw in free products or services for already loyal customers. Encourage clients to pre-book appointments when they complete a service. As a customer pays, SalonTarget will prompt the receptionist on duty to ask if the client would like to book their next session several weeks in advance. If there’s a holiday coming up, encourage your staff to mention the holiday. For example, “Would you like to book a follow-up appointment five weeks from now? 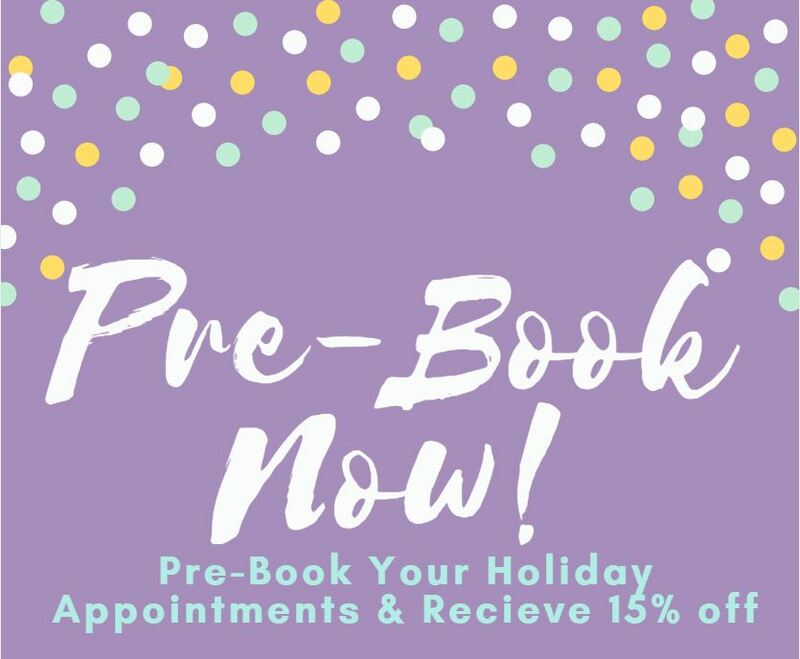 That will be the week before the 4th of July.” Mentioning the holiday will remind returning clients to get their salon appointments handled ahead of time, and you’ll have appointments in the books. Similarly, you can program SalonTarget software to send out automated email booking reminders as it gets closer to upcoming holidays. 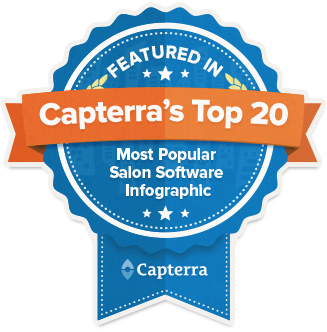 Before clients can begin coming into your salon, they have to know it’s there. Create promotional material that can be shared physically and digitally. Hand out flyers in your neighborhood, consider taking out an ad in your local paper and create compelling images that can be shared on social media and incorporated into an email campaign. Focus on creating impactful collateral that showcases your work and briefly and clearly delivers the necessary information your clients need – including contact information and any promotions you may be running. Your salon sells products that are either used in-house or ones you normally recommend to clients. Why not move product off the shelf and entice clients to come in for the holidays by offering product promotions? This can include sales on certain brands of products or offering discounted items with the purchase of a regular service. To generate interest for a new product line, Dellaria Salons gave away free samples with any service. Lastly, your salon can stand out from competitors during holidays by encouraging gift card purchases. This brings revenue into the salon in the form of gift card sales, and encourages gift card purchasers to browse the store while they’re there. 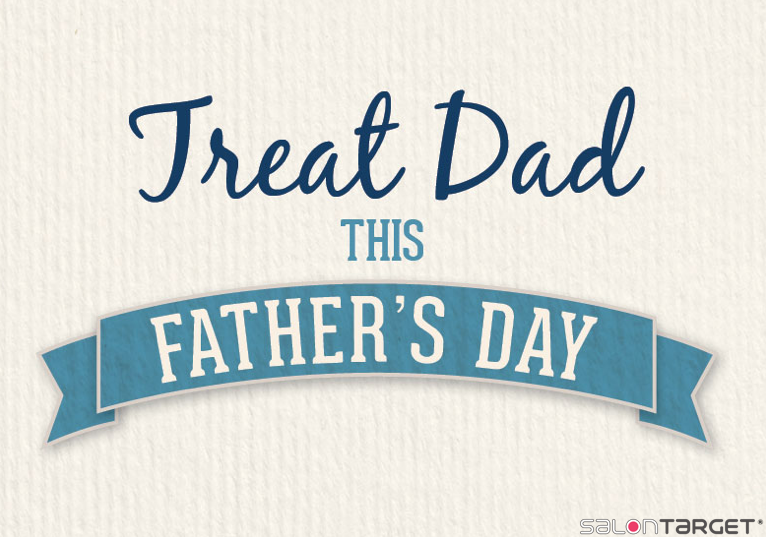 You can run additional gift card promotions such as “Buy $50 worth of gift cards and receive an additional $10 off salon services.” This way, if the client is buying a gift card as a gift, they can retain the $10 off for themselves, meaning you now have two customers coming to the store instead of one. 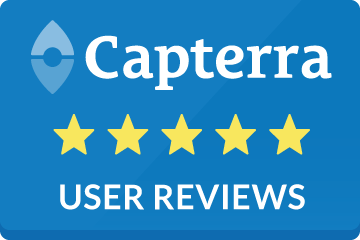 You already stand out from competitors in terms of services offered, but now it’s time to let your current and future clientele know. By using SalonTarget to advertise your promotions, prompt customers to pre-book and manage your accounts, your next working holiday will be a booked affair.